Debbie comes from a military background. She moved to Cold Lake in 1980. She graduated from NAIT with a Business Administration Diploma and is also a Registered Dental Assistant. As the office manager, Debbie will help you with your financial arrangements and any other questions regarding your account. Debbie is well versed in all insurance issues and concerns you might have with verification and eligibility. She also helps with reception so she is one of the faces at the front desk. Outside of work Debbie enjoys reading, golfing and spending time at the lake. Lindsey is originally from Saskatchewan. She studied at NAIT for her Registered Dental Assisting Level II and then went on to get her Orthodontic Module at the University of Alberta. Orthodontics is Lindsey’s passion. She loves seeing the confidence that her patients gain with their beautiful new smiles. When not at the office Lindsey enjoys baking, reading, fitness and spending time at the lake with family, friends and her little dog “Doug”. 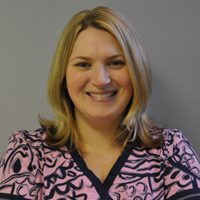 Tamara is originally from NS and graduated from the NSCC-IT Dental Assisting Program in 1999. After joining our practice in 2009 she went on to further her education by taking the Certified Orthodontic Assistant Program at U of A. Tamara is the friendly smile that greets you when you first come into our office. As part of our reception team, Tamara always does her best to make everyone feel comfortable at our office. 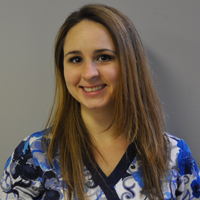 Although you will most often see Tamara at our front desk, as a certified dental assistant she may just be the one doing your adjustment at your next visit. Outside of work Tamara enjoys spending time with her daughter, family and friends. Jen is originally from Ontario. She is often hidden behind the scenes, as our lab technician. Jen has been a part of our orthodontic team for 11 years making dental moulds, retainers and indirect trays for all of our patients. When Jen isn’t at the office, you will probably find her on her farm with her beloved horses Dan and Dino. 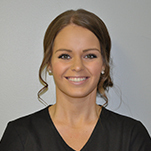 Carla is originally from Regina, SK and graduated from Wascana Institute’s Dental Assisting Program. She has been living in Cold Lake for over twenty years. 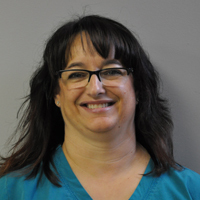 Carla joined our practice in 2000 and completed the orthodontic program over the next year. Carla is also trained in the Incognito bracket system. She is one of the dental Assistants that will be putting on your braces, doing your adjustments and taking your braces off. In her spare time Carla likes to spend time with her family or curled up with a good book and her dogs. Teri is a NAIT Alumni. 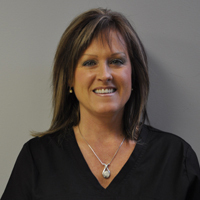 She completed her Registered Dental Assisting Level II program in 2001. 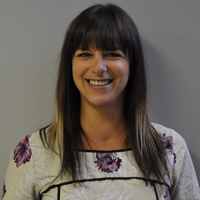 After joining our team in 2009, Teri completed her Orthodontic Assistant training at University of Alberta. Teri works at both our Cold Lake and St. Paul offices. She is the proud mother of 2 beautiful little girls. Teri brings a flair and passion for creativity to our practice with her love of eclectic art and movie makeup. Dr. MacIsaac “Tony” completed his undergraduate degree at the University of Alberta where he graduated with a Bachelor of Science degree. He then attended dental school at the University of Alberta and following graduation, served 21 years as a Dental Officer in the Canadian Forces Dental Service. During this time he completed a two year Advanced General Dentistry Residency with the United States Army at Fort Knox, Kentucky. He obtained his specialist education from Mayo Clinic School of Graduate Medicine, graduating in 2005 with a Master of Science in biomedical science and a Diploma in Orthodontics. 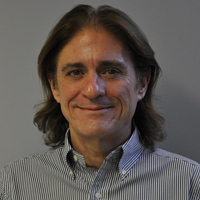 He is Board Certified in both Canada and the United States and is an active member of both the Canadian and American Associations of Orthodontists, as well the Alberta Dental Association, and the Canadian and American Dental Associations.